In order to provide for their own necessities the monks of Westvlereren have been brewing beer since 1839. This is without any commercial aim and in order to support people who are in need. The brothers work together with some employees in the production process. In this the endeavour always was to improve the various kinds of trappist beer, obviously with respect to the original recipe and production technique. 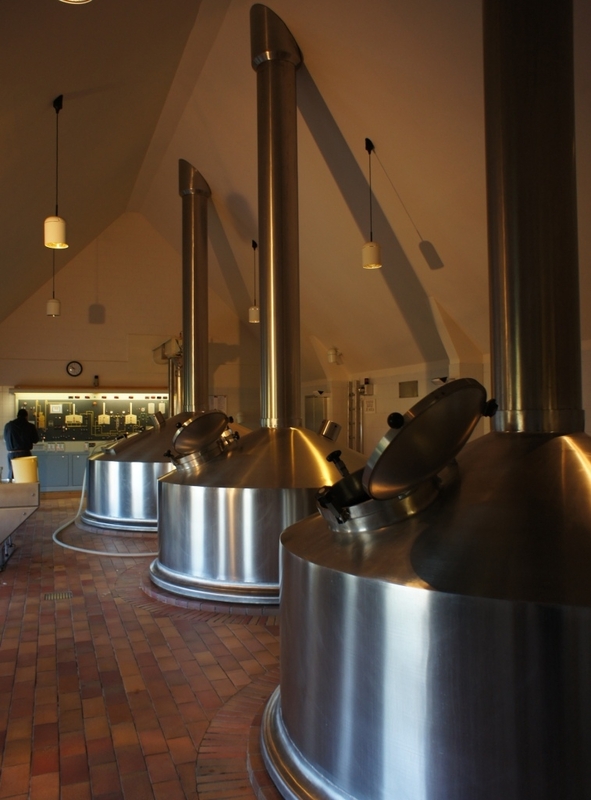 Five natural raw materials are used to brew trappist beer: blond 8 and 12. Each of these have their own colour, taste and aroma. From this they create their own gastronomical world. All beer is unfiltered and unpasteurized. This adds positively to their taste and aroma. The entire process of production is carefully controlled to ensure the quality and taste of the beer. In his the long period of fermenting, bearing and secondary fermentation plays a crucial role. The Westvleteren Trappist is being brewed and bottled in the abbey and only offered for sale at this location. Wooden crates of 24 bottles in the abbey itself ans cases of six bottles in the meeting centre “in de Vrede”. The Wesvleteren Trappist meets the strong regulations of the International Cooperation Trappist and it also carries the label “Authentic Trappist Product”.